Come share in these special moments of your child's first months, and first year! 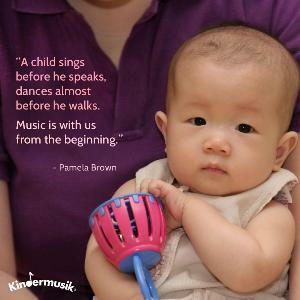 Nurture your baby and the beautiful bond together through music and love! Give the gift of music! Once a Week Classes. $70 a month* (2 month minimum) for Babies in SB, Goleta and Carpinteria. Siblings 50% off! Classes are prorated from when you start. Join Anytime! Your first class is FREE!